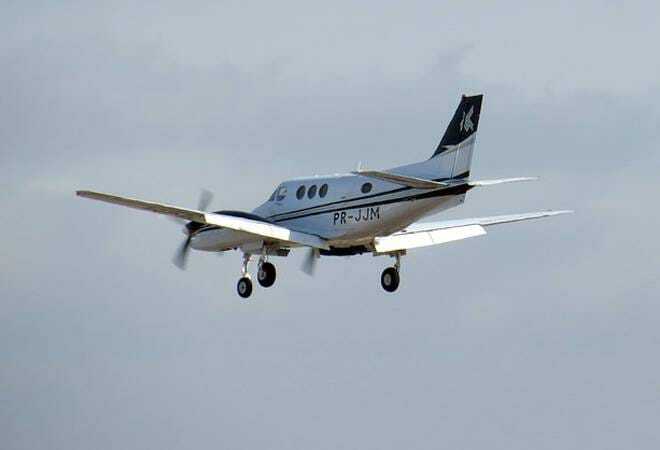 Previously, the test flight of a 14-seater airplane ended in a crash, leading to the cancellation of the project. Most flights to small cities are never full as there aren't enough passengers flying to or from them. The smallest passenger aircrafts that India has currently are 70-seaters. To resolve this issue, a group of engineers in Mumbai are currently working on what will be India's first 19-seater airplane. According to a report by Economic Times , Amol Yadav, a pilot with a private airline is leading the initiative. The group is working out of a 3,000-sq-ft terrace in Mumbai's Borivli suburb. The airplane will be called TAC 005 and is likely to be ready for flight in the next four months. The report quotes Yadav who said he began work on this project to solve the aforementioned connectivity issue with smaller cities. The 70-seaters are not cost-effective, as they are mostly not full. Yadav also believes that the 19-seater would give people and airlines alike a chance to opt to fly this smaller plane. Development of a 14-seater, Saras, ended in disaster in 2009, when the test flight ended in a crash, killing the 3-member crew. The programme was conceived around three decades ago and was cancelled after a series of setbacks, including the crash, but has now been revived.